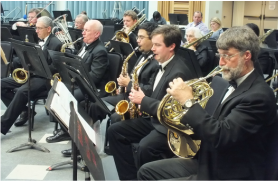 The Valley Wind Ensemble is a non-profit community-oriented organization dedicated to providing concert band music throughout the Santa Ynez Valley. Are you interesting in being part of Santa Ynez Valley Wind Ensemble? Come join us!